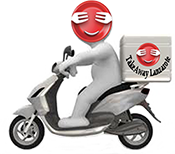 An exotic health conscious kabab, fenu greek leaves and sweet corn collided with herbs rolled on skewers char grilled. 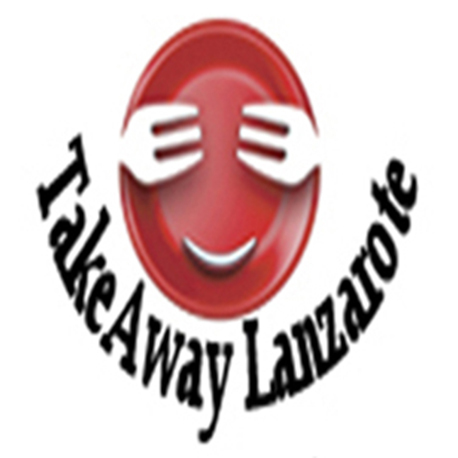 Best Indian Food Playa Blanca Lanzarote - Best Indian Curry Restaurants . 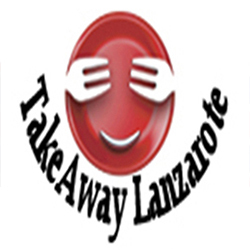 All type of Indian Curry Restaurants in Playa Blanca Lanzarote - Indian Takeaway Curry Restaurants - Indian Delivery Curry Restaurants Playa Blanca Lanzarote Canary .